Is there a better propeller for my houseboat? Because of their size and windage, houseboats are notoriously difficult to handle, and especially harder to go in reverse or stop. 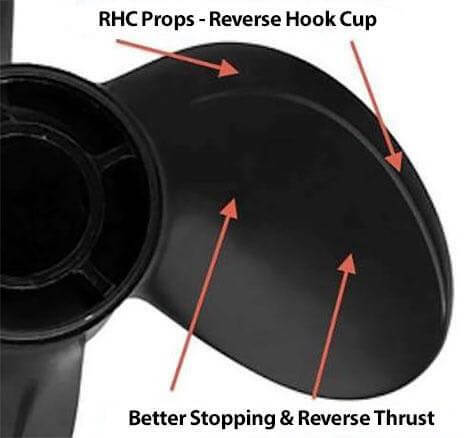 Your propeller transmits engine power to the water and when you are maneuvering or docking your boat, this is where a RHC Prop can make a huge difference. You deserve the chance to see how a RHC Prop can take the stress out of your maneuvering & docking future. 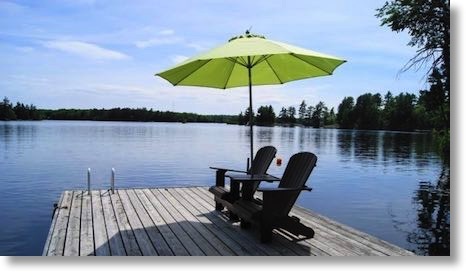 * Water infiltration and rear deck extension for a houseboat? * Wild Projects: Building an amphibious TRACTOR / houseboat. * There's a loud hum noise when running my houseboat 12v lights?